This is one that you have been waiting for! 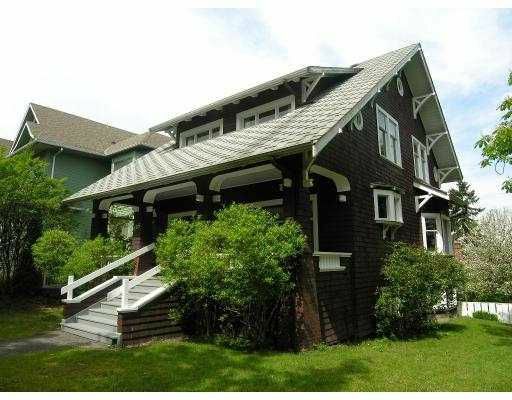 Turn off the century craftsman style home in beautiful Mount Pleasant neighborhood. A truly charming character home with 3 bedrooms up, 1 bedroom on main & a guest room/recreation room in a full height basement. Beautiful large panel wainscoting in principal rooms, huge fir pocket doors, port hole windows, lovely front porch, & much more! Approximately 3,200sqft of living area on a large 50'x125' RT-6 zoned corner lot. Potential to build a coach house in large backyard. Your ideas await!